At Daytek Australia, we design and manufacture innovative products for the home and garden. These include a full range indoor and outdoor Clotheslines, Airers, Laundry Trolleys, Pegs and Accessories, galvanized steel and polyurethane Wheelbarrows, powder-coated Outdoor Furniture, and Mail Box Supports and accessories. All our products are marked by our commitment to innovation and excellence, and our products are manufactured to our exacting standards. At Daytek Australia, we are constantly expanding our product range with new products to meet our customers’ needs. We also continually develop existing products, to ensure they reflect the latest in design developments. 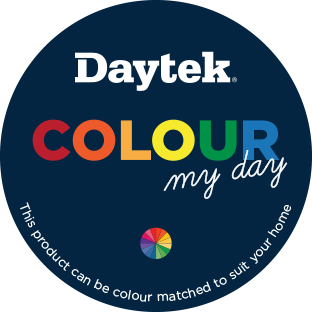 Buying a Daytek product not only provides a quality solution to your home or garden task, it also brings with it unlimited customer support, installation advice, and a full range of spare and replacement parts. And for homeowners who want that little bit extra, we can manufacture and powder-coat a range of our products to your size or colour requirements. Just a small part of what we call The Daytek Difference.